The Middle East has been described as the world’s newest parking market and the growth of the Middle East Parking Symposium (MEPS) since it’s inception in 2008 is an accurate and exciting reflection of this industry’s development in the region.To accommodate this growth and maintain it’s position as the leading forum for parking in the Middle East, MEPS moved to a new venue for 2010, The Abu Dhabi National Exhibition Centre (ADNEC), a state of the art venue, rivaling that of any exhibition centre in the world. 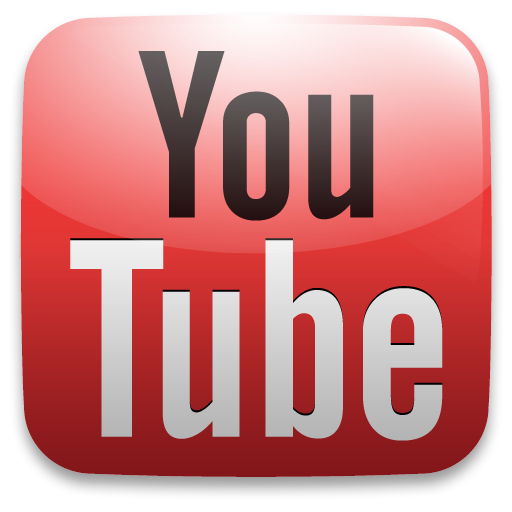 The most recognized and established one stop info-communication(ICT) in Sutanate Of Oman. 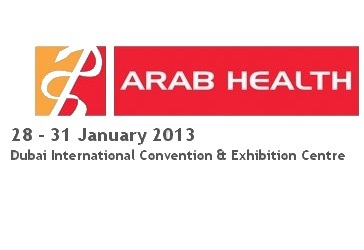 The largest healthcare exhibition & medical congress in Middle East held in Dubai on 28-31 January, 2013, with trade fairs for pharma, surgical and hospital equipment. 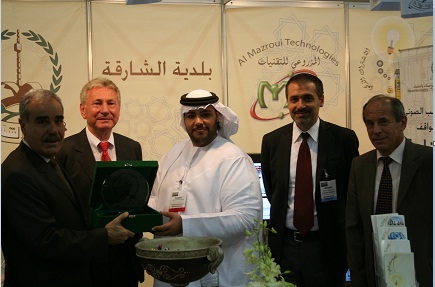 Al Mazroui Group showcased their smart technology products in the recently concluded Gulf Educational Supplies & Solutions (GESS) Exhibition, held on 5 – 7 March, 2013 at WTC, Dubai. 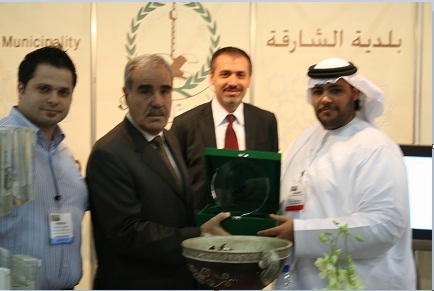 Smart Learning event in Dubai, UAE. 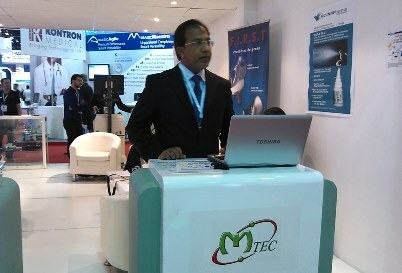 Al Mazroui Techcologies participation in the "LEARNING TECHNOLOGIES, MENA" Conference & Exhibition, to be held at the Address Hotel, Dubai, on 13-15 May, 2013.